By using an OFTEC registered technician, you ensure that the work carried out in your home complies with building regulations and industry best practice. Since 1st September 2009, all Irish manufacturers of oil boilers must produce a corresponding oil boiler passport for each boiler produced. This passport includes a Commissioning Certificate which must be filled in by the commissioning technician and returned to the manufacturer, before a warranty for the boiler will be issued by the manufacturer. 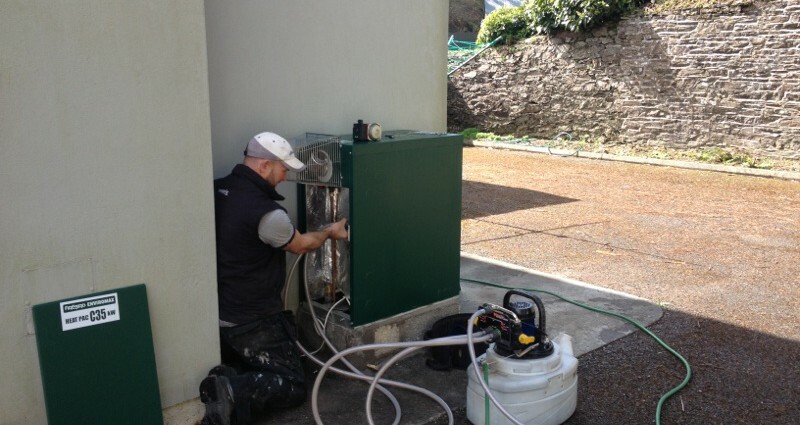 A few facts regarding servicing your oil/gas boiler: The Sustainable Energy Authority of Ireland (SEAI) recommends that you get your boiler serviced every 12 months.